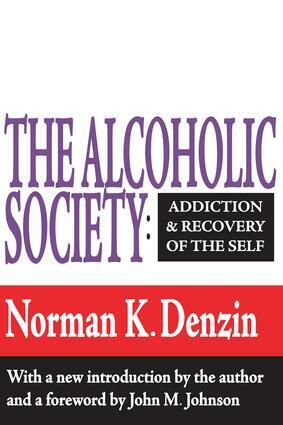 Offering a unique theoretical foundation to understanding the lived experience of the active alcoholic, Denzin asserts that alcoholism is a disease in which negative emotions divide the self into warring, inner factions, fueled and distorted by alcoholic intoxication. The work is solidly anchored in a long-term study of the socialization experiences that began in alcoholism treatment centers and continue in Alcoholics Anonymous recovery programs. It covers the treatment process, the restructuring of self, the alcoholic's interaction with his recovery treatment program, and the modalities of self-transcendence that result from treatment.